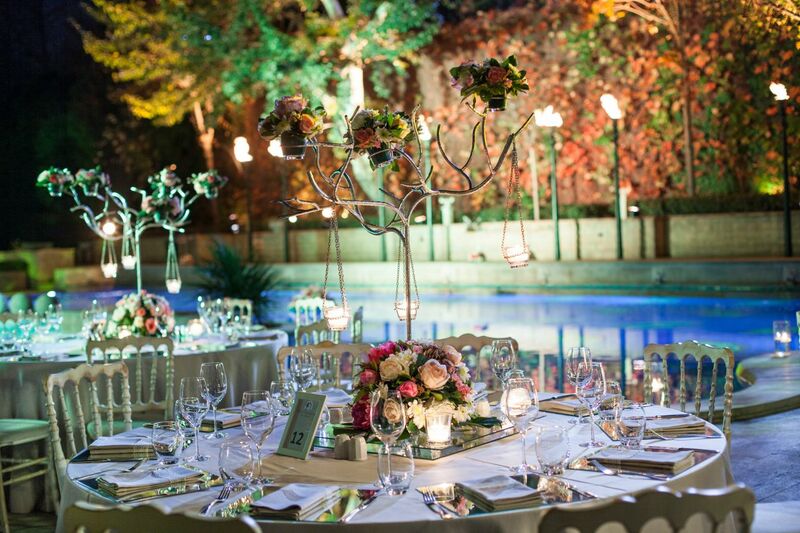 Make your dream wedding a reality at Grand Hyatt Istanbul. 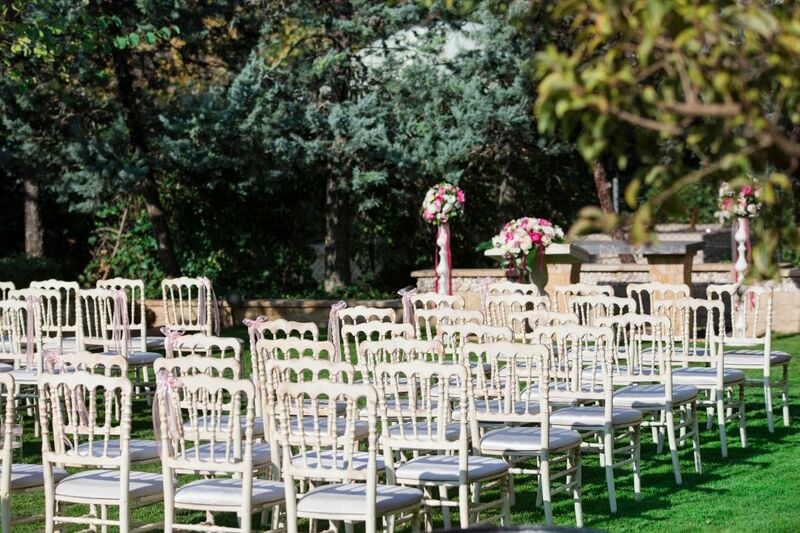 Our hotel features romantic indoor-outdoor wedding venues, delicious catering menus, and stunning guest accommodations. 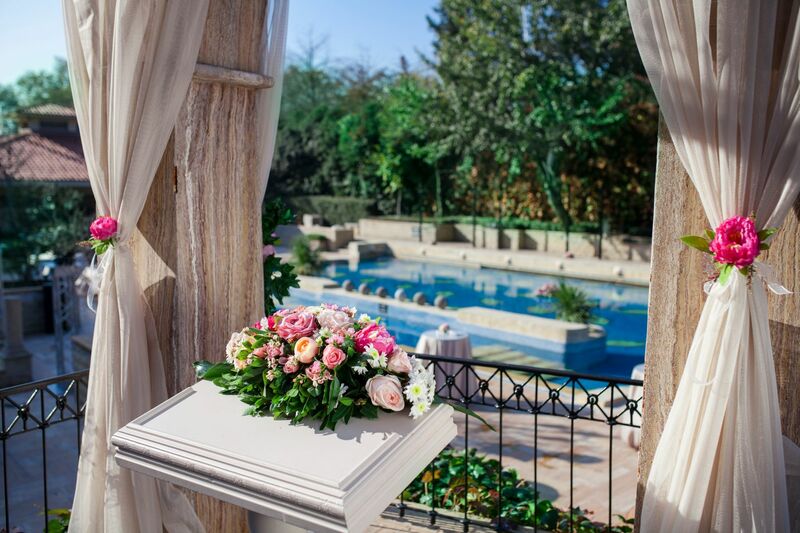 Our wedding packages take care of everything, from the wedding cake and place cards to the magnificent bridal suite for your special day. 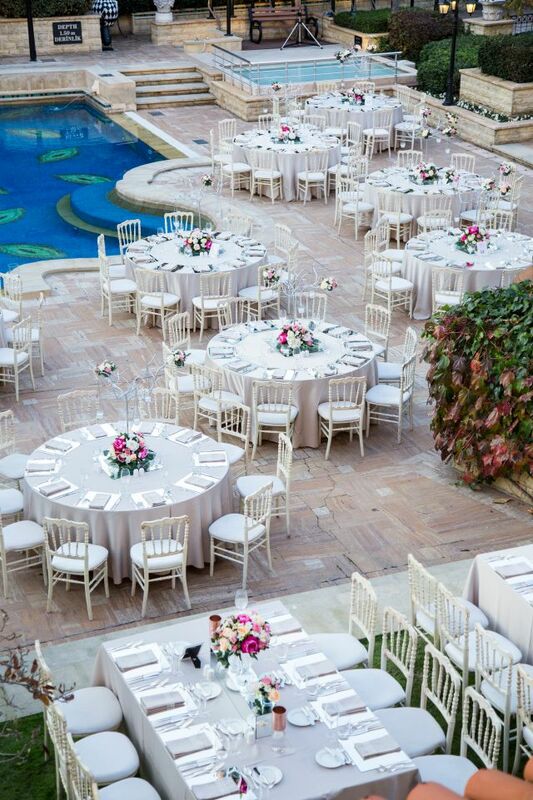 Grand Hyatt Istanbul will make your walk down the aisle a day you will always remember. 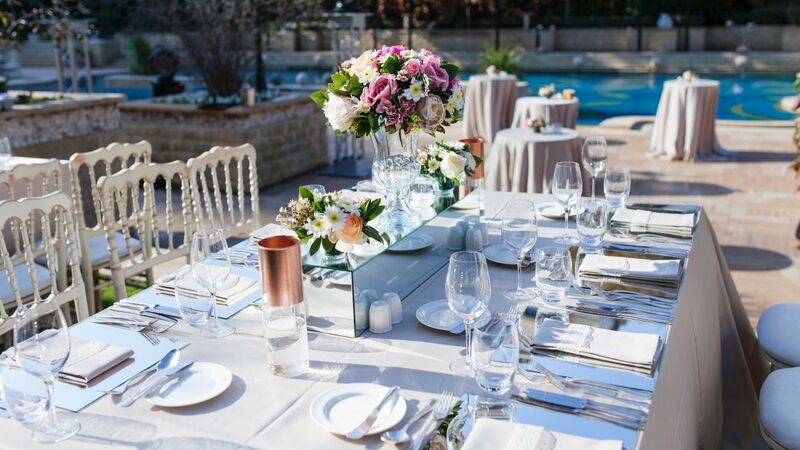 We provide complimentary white chair covers, white table cloth, white napkins, menu cards, candelabrum with candles to create the perfect ambience. 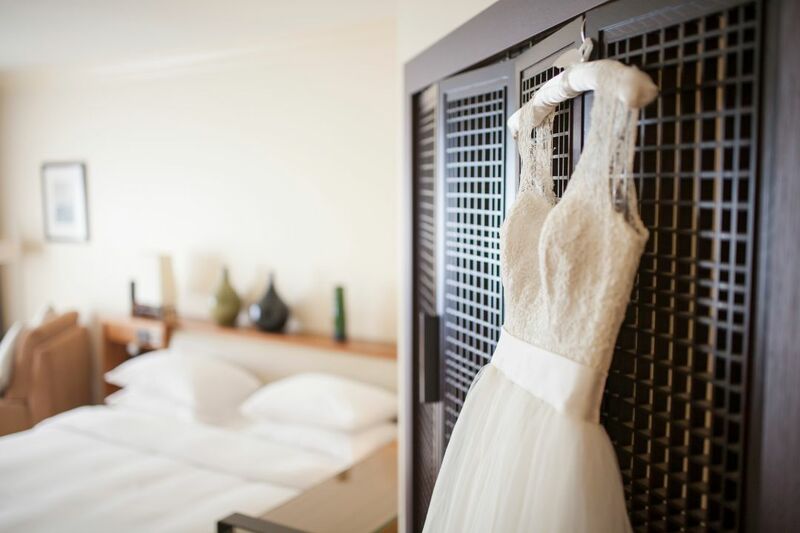 We are offering special wedding accommodation price for a minimum of 8 rooms. 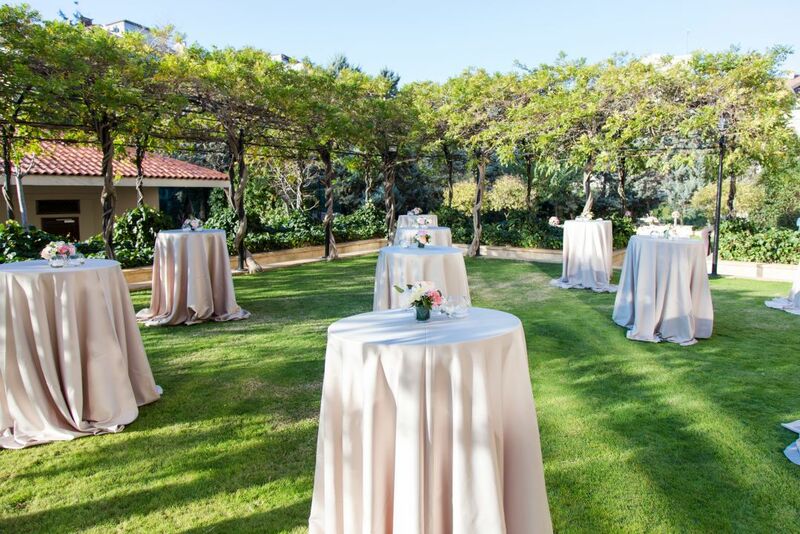 We offer one hour cocktail reception before your wedding ceremony. 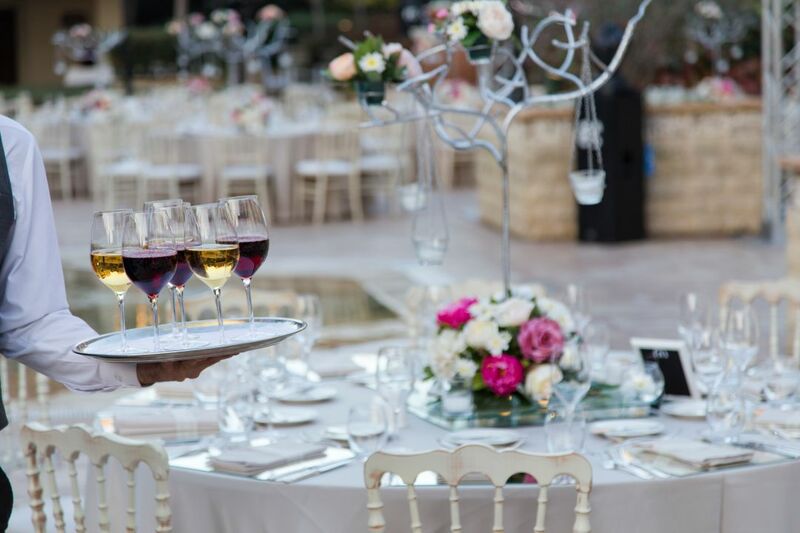 Our culinary team will be glad to prepare a menu according to your wishes.